August ECN Meeting "Linux SoCs"
September Section Meeting "War Stories from the Cloud and 5Nines Tour"
This session is aimed at "System on a Chip" products like the BeagleBone Black and the RaspberryPi. These powerful single board computers running Linux are beginning to appear in products all over the world. Tom Kaminski will bring example systems and discuss tools and processes for developing applications that include hardware and software. Are you working with one of these SoCs? Bring it and your war stories for show and tell. Talk: Anton (Tony) Kapela will discuss the technical aspects of managing a data center and and extensive communications links from his unique perspective. Following the talk, there will be a tour of the 5Nines data center. Tony joined 5NINES in 2006 as an employee and was invited to become a member of the LLC in 2007. Tony provides expert level network design and architecture consultations to clients as well as manages 5NINES own wireless microwave network which covers most of Madison. In fact, this network is so solid, there has only been two brief outages in 5 years of uptime. Tony has been in the telecommunications and Internet routing field for over ten years. A frequent NANOG contributor and presenter, he's been involved with developing unique solutions to difficult networking problems. He has also been a primary researcher in the BGP security field and is responsible for the architecture and operations of the 5NINES network. IEEE-Madison ECN: The only planned meeting this summer is the ECN Meeting in August. 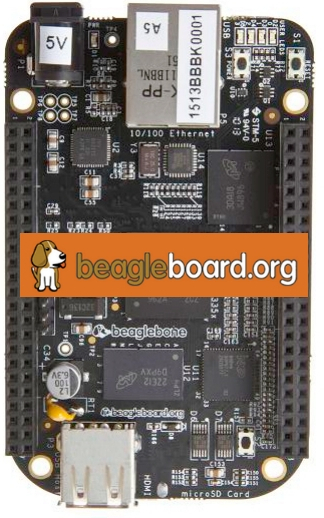 In that meeting, Tom Kaminksi will lead a discussion on the "System on a Chip" devices like the RaspberryPi or the BeagleBoneBlack. These inexpensive devices are packed with resources and computing power and support various flavors of Linux. Increasingly often, these devices are being used to implement sophisticated products. Join in on the discussion if you have used one of these systems. ECN Meeting at Sector67: Chris Meyer gave a very informative presentation on rapid prototyping and showcased many of the available tools at Sector67 that can be used for the process. Chris used a simple circuit example (a 555 timer with LEDs that blink on an off) to demonstrate the process. All of the tools he demonstrated were Open-Source, starting with the KiCad schematic capture and layout tools. Chris then took us through preparing a CNC routing file generation procss that produced the routing information to have a single-sided PC board routed on a CNC Mill. The final step was to drill holes in the PC board -- Chris demonstrated a home-made PC drill that was quite accurate. Drilling accuracy was improved by having the CNC process start a small pilot hole. One of the neat aspects of Rapid Protyping is to have the board layout dimension transferred to 3D design software for a case/box to house the device. Chris showed two ways to make a box: 3D printing (very slow) and laser cut "stackable" pieces. The laser cutting process was much faster. End result: A professional looking product prototype for concept evaluation. 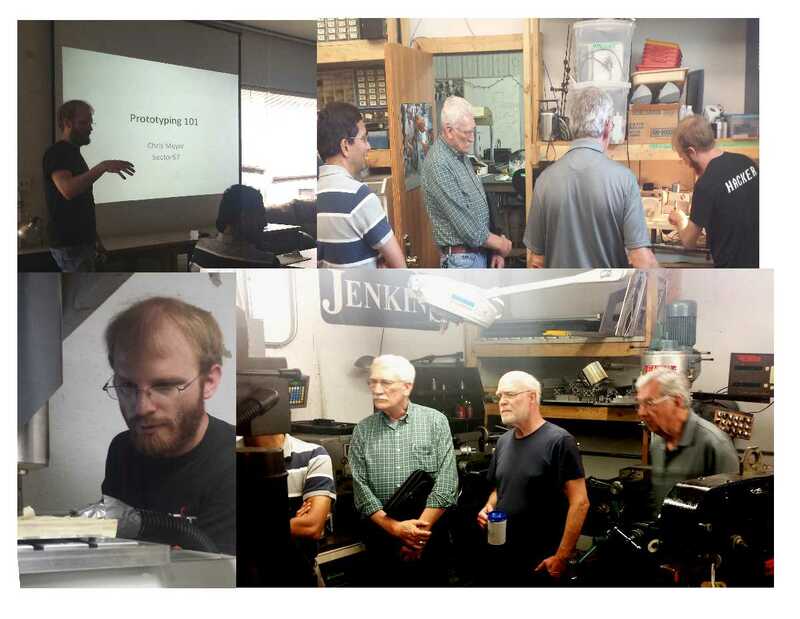 June IEEE-MSN Section Meeting: Our June Section meeting featured a talk by Madison Section Member-at-Large Clark Johnson on long-term data storage. 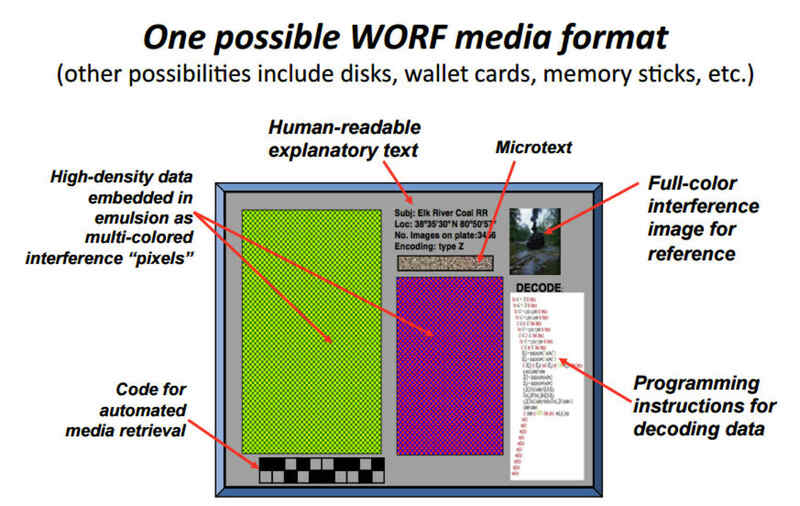 People think of “cloud” data storage as forever, but modern data storage media are not that long-lived. Most of the data resides on disk drives that run and consume energy all the time. The amount of data being saved to remote services (i.e. the “cloud”) is staggering. Storage accounts for 6% of electricity use, and the rate of increase is 60%. For true long-term storage, you should be able to put the media in a drawer at room temperature and leave it forever with out maintenance or energy. The reading and writing process should be simple enough that it doesn’t require saving and maintaining the reading equipment. Johnson’s storage system stores data using colors printed on gorilla glass, the thin, tough glass used in iPhones. There are 12 colors and 5 levels of amplitude, for an alphabet size of 60. The encoding is similar to I/Q QAM, except the axes are color and amplitude. Ideally we would shine white light on the plates and receive monochromatic light. In practice, the system detects the light with an RGB sensor. The amplitudes of R, G, and B are different enough from color to color to provide a high SNR at the 60 symbol “constellation diagram”. One immediate use for this is a plate with the data from a mobile phone’s BIOS or other critical files. A phone is capable of reading the slides with its camera. It can compare the data on the slide with the a critical file. A hacker may have changed a file in software, but the users can trust the slide did not get changed without their knowledge. Life Member Affinity Group Meeting: There is no July meeting because of the conflict with July 4th. A September meeting is planned. eLearning: No July event is planned. ECN: The August meeting has been announced above. If you are interested in learning about inexensive "System on a Chip" boards, please attend. If you are a developer and would lke to share your experiences with SoC's you are especially welcome. IEEE-Madison Section: The next Section Meeting will be in September with a talk by Tony Kapela of 5Nines at the Downtown Madison Public Library and a tour of 5Nines' data/communications center at 222 West Washington Ave. Pizza and Beverage are free, but remember to sign up. Antennaa Modeler: Do you have experience with designing and modeling antennas? The UW-Madison IEEE Student Branch project team would love to have you help them model the RDF antennas they have built. Soldering Courses: The Electrical Engineering Technology Department at Madison College is offering a J-STD-001 CIT and an A-610-CIT course this summer for soldering certification. Certified IPC Trainer (CIT) training provides expanded information and materials to prepare individuals to deliver Certified IPC Application Specialist (CIS) training Application Specialists.